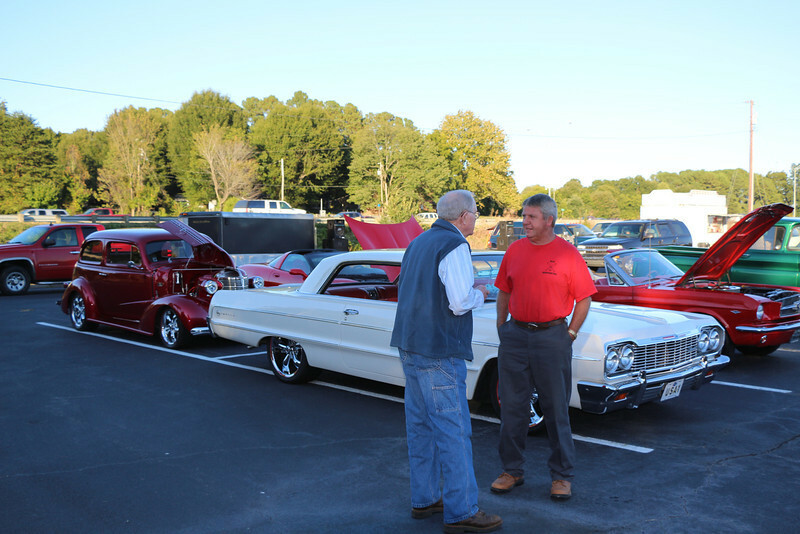 Lots of cars did double duty today by doing the Gibsonville Cruise-In and then driving 7 miles or so down the interstate for another great event at Northern Tool. Another good crowd. Also, 1 more event left for 2013 which will be on October 26, 2013. So mark your calendars and come on out!!!! Thanks to Ronnie Ingle for organizing this event.